EXCLUSIVE AT NET-A-PORTER. 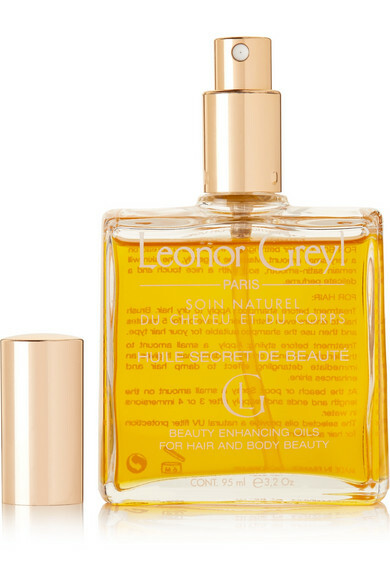 There's nothing more satisfying than finding a product that has multiple uses, like Leonor Greyl Paris' limited edition beauty oil made in collaboration with Gas Bijoux - it can be applied on hair and skin, so you know you'll be getting your money's worth. 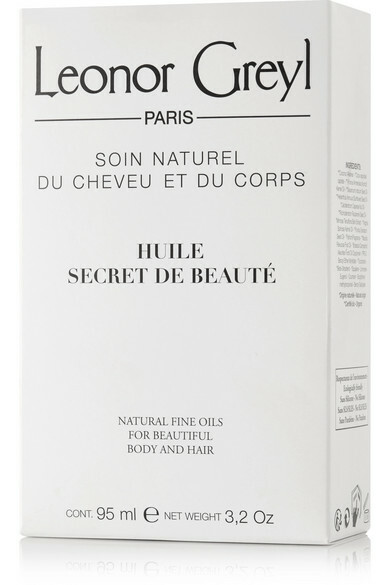 Enriched with natural vegetable extracts, this silky formula restores, protects and strengthens while softening and leaving behind the delicate scent of Lemon Grass, Tiare and Yucca. It's also quick-absorbing, so you won't feel slick or find unwanted residue.